Training Methods play a key role in learning of a student. 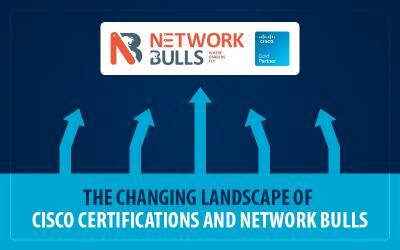 Considering the same, Network Bulls launched an Intensive Training Model couple of years back. 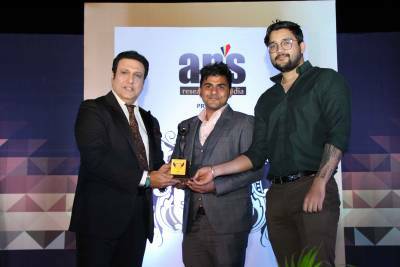 Intensive Training Model launched by Network Bulls has been the revolutionary idea that changed the way we look at job oriented Cisco training in India. Unlike other Cisco training institutes of India, who just write Intensive training model etc. on their websites, Network Bulls is the only institute in India to actually follow this training model. Why Network Bulls Launched Intensive Training Model? We launched this model because we found students being less serious about Practicals and PD (Personality Development) classes after some time. After the launch of this revolutionary Intensive Training Model, we made our practical and PD classes mandatory for all students joining our 100% job guarantee courses. The job guarantee is not just a term, after offering job guarantee letter it becomes our responsibility to train students in such a way that they become job ready. How Regular Training Model Work? In traditional regular training model students are given 2 Hours of Theory classes and practicals are also performed in the same class. After completion of the class, students are left on their own either to sit in the lab for practice or to go home. Most of the students used to go home after spending very less time in the lab because they didn't know what to do! Even if they had devices in the lab, they were unaware of the practicals to be performed. 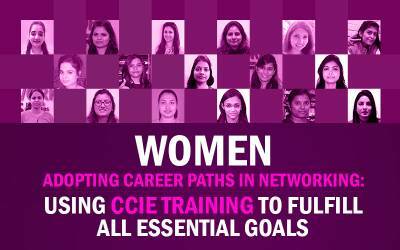 If you want to make your career as a CCIE and work in an MNC, you need to be a package of Technical and Communication Skills. We recommend our students to join our Intensive Training Model batches rather than joining regular batches because it enhances your level of commitment towards the extra classes. As we have seen hundreds of students getting transformed and making their own way to success with just 1 year of hard work and dedication. Intensive Training Model launched by Network Bulls is the most innovative training strategy that helps students in improving their Practical knowledge as well as their Communication Skills. 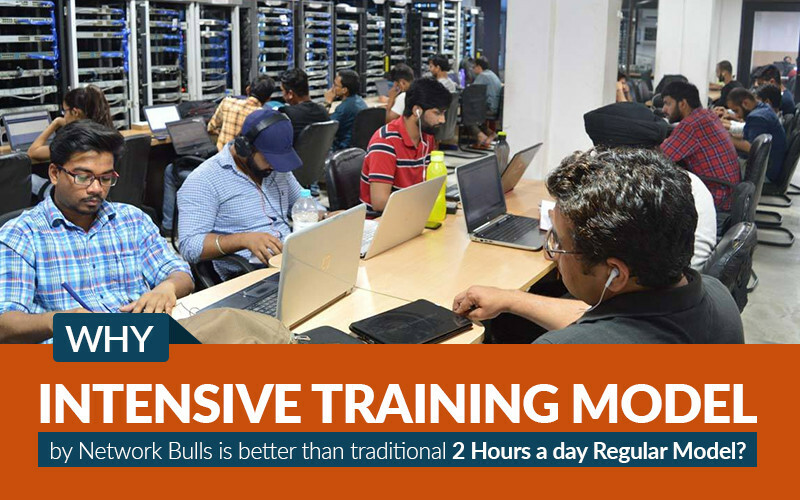 Students joining CCIE Training in Intensive Training Model needs to spend minimum 6-8 hours a day with Network Bulls. First of all, students are taken to 2 Hours a day theory classes in which they are taught theoretical and practical concepts of Cisco technologies. After theory class students are taken to the lab for a dedicated 2-3 hours a day practical class, in which they are taught practical concepts in detail and are assigned with different practicals to be performed on live devices. After practical classes and a break of 1-2 hours, students are taken to PD classes in which they get trained to improve their communication skills along with personality development. In Intensive Training model, 2-3 hours a day mandatory practical classes are provided that help students perform practicals on live devices and to understand the concepts practically. Attending 2 hours a day Spoken English classes regularly for the entire training duration makes a drastic improvement in confidence and communication skills of students. In India, if you are an engineer with good comm skills, your job placement is automatically assured. In 2 Hours a day grooming and PD classes, you get several chances to give presentations in front of your class that boosts your self-confidence drastically. Our PD classes are a mixture of Spoken English, Group Discussions, Mock Interviews, and Presentations. It gives a tremendous improvement in your confidence and public speaking skills. Download PDF Why Intensive Training model by Network Bulls is better than traditional 2 Hours a day Regular Model? The entire purpose of the launch of this revolutionary model was to make you job ready. By attending these classes, your practical knowledge is enhanced, your communication skills are improved and moreover, you have a better personality now. These skills make you absolutely ready for jobs in any MNCs. This is why our students are killing the competition and our placement records are the all-time high. 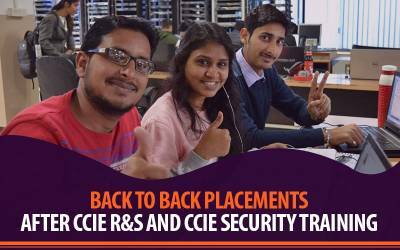 Also read: Why Network Bulls Is The Best Institute For CCIE Training In India? Intensive Training Model is a great model that helps you become a professional, not just a networker. Your courage to choose this model over Regular Model along with your 7-10 months of hard work can change your life forever. Don’t be average, choose Intensive Training Model over regular and change your life.